I’ve been to this place a few times before and have always enjoyed the food here. There are a few savoury items and a whole heap of sweet items. 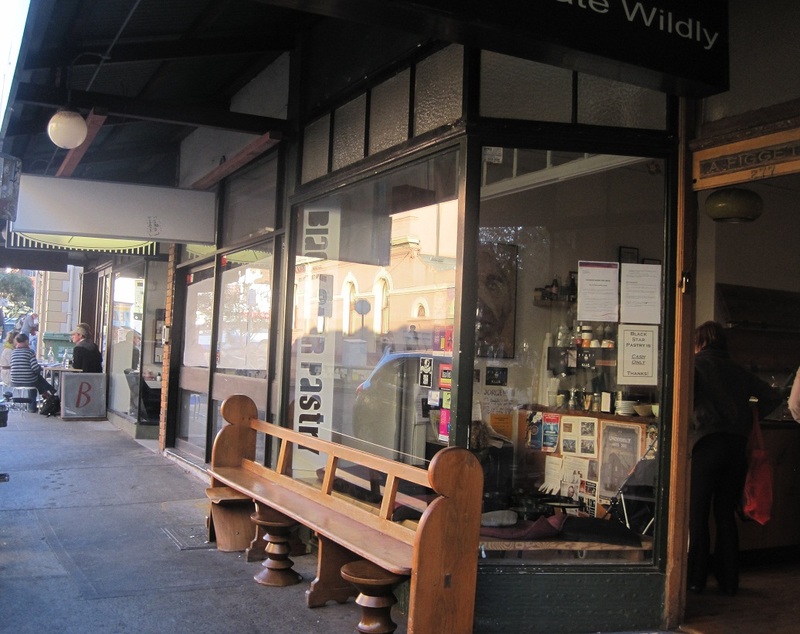 Lovely patisserie and right next to Oscillate Wildly (a wonderful Jap-French fusion restaurant). As you may know, I recently dined at Heston Blumenthal’s Fat Duck Restaurant in London and it. Blew. My. Mind. What does BFG have to do with Baked Alaska, you ask? The only thing was, BFG required 18 eggs with about 12 egg whites left over – what to do with it? Why, attempt his Perfect Baked Alaska recipe, of course. So I’m working on them both at the same time – first to be completed is the Baked Alaska (Ed: Heston’s Perfect Black Forest Gateaux now completed). 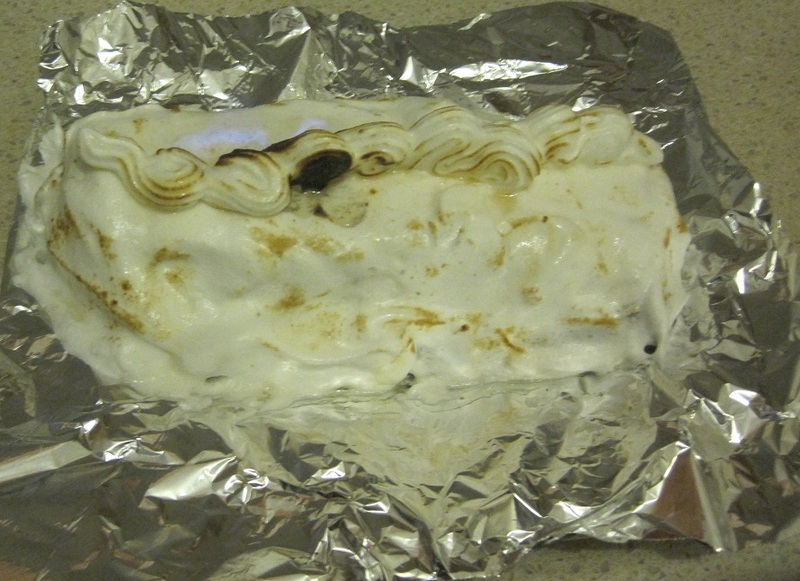 I actually made more than one Baked Alaska as there were plenty of leftover ingredients. 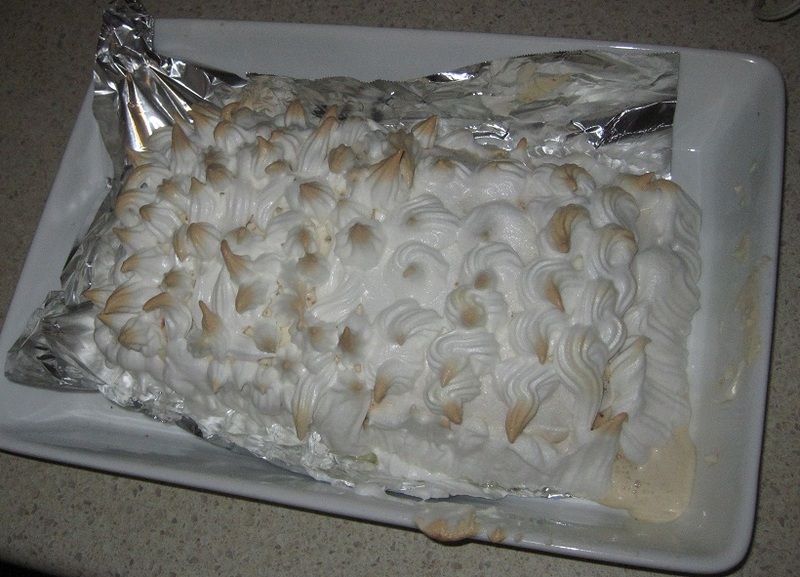 Heston’s perfect Baked Alaska was not hard to make – just time-consuming. You know what I love about Melbourne? Small bars. I get a bit excited if I see anything similar in Sydney. 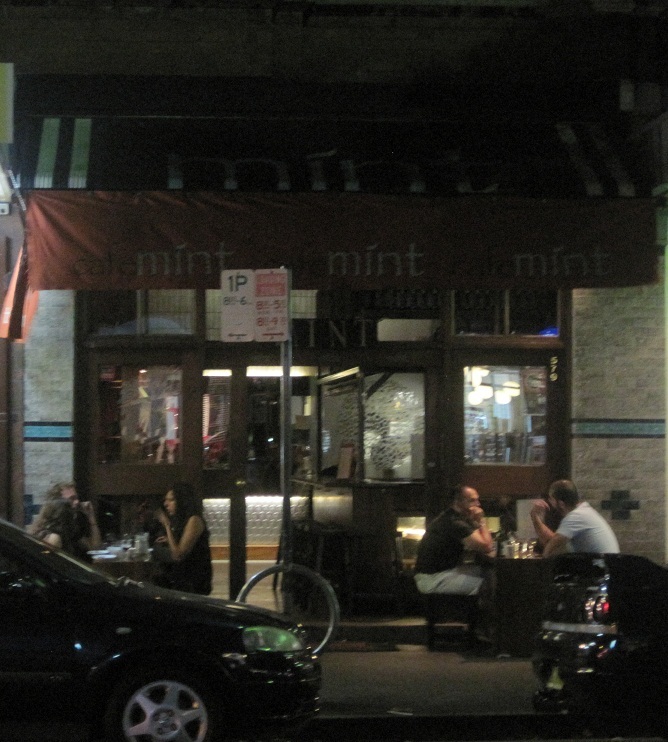 So walking around Crown St in Sydney on a Thursday night, I was surprised to see Cafe Mint as I hadn’t seen it before. Incidentally, it has been here a while (*cough* nearly a decade *cough*), but I had just not noticed it until now. If you’re feeling particularly carnivorous, then Chophouse is a great place to go – the steaks here are superb. The decor is also very interesting, it looks like they’ve spent a lot of money making the place look cheap inside. There’s a bit of a run-down, wild west feel to it. 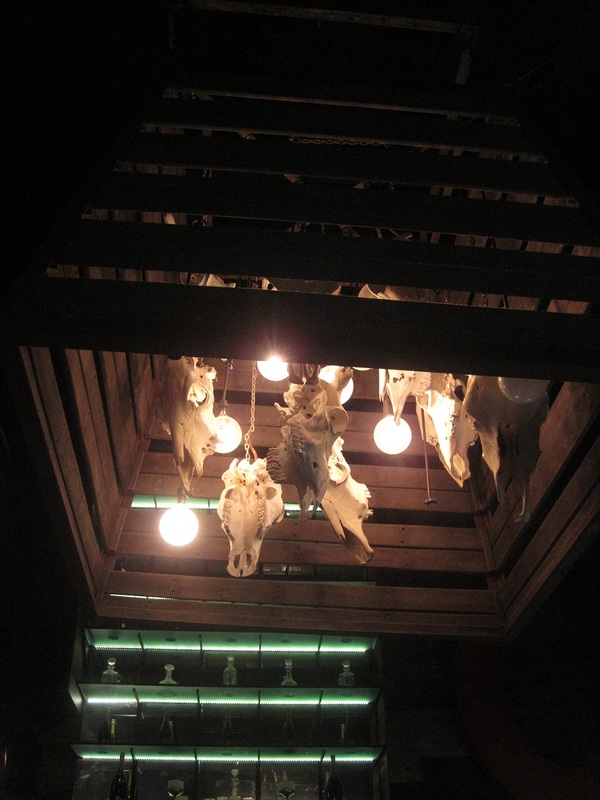 And let’s not forget the cow skull chandelier above the bar. 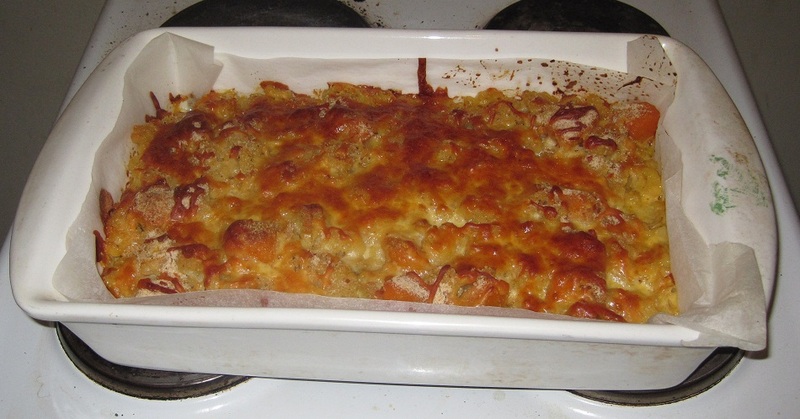 So here we have my pumpking & teddy bear pasta bake.